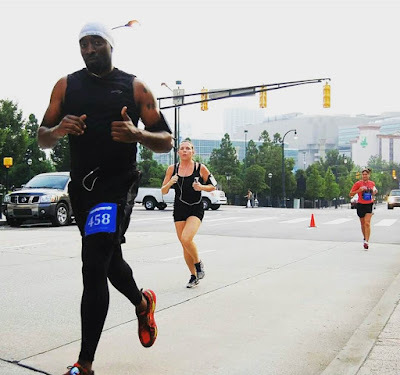 I started running back in 2008 with the goal of losing 25 pounds in order to be eligible to donate a kidney to my older brother. He has Type 1 Diabetes and at the time his kidneys were failing and God put it on my heart to step up and do something about it. My brother and I grew up together so he is not only my older brother he is also my best friend. The doctors told us that we share the same blood type and part of the process to become eligible required me to lose weight in order to lessen my risk of getting Diabetes after the donation. I hated going to the gym so I began running. I fell in love with being out doors and losing myself in the music and the route. 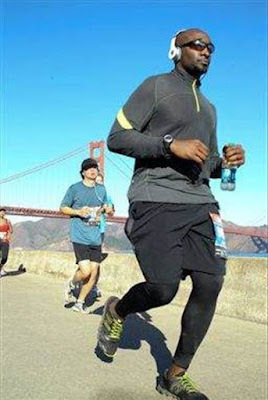 I ran almost everyday, sometimes twice a day, until I lost the weight. We had the surgery in June 2009 and since then I've continued my running. 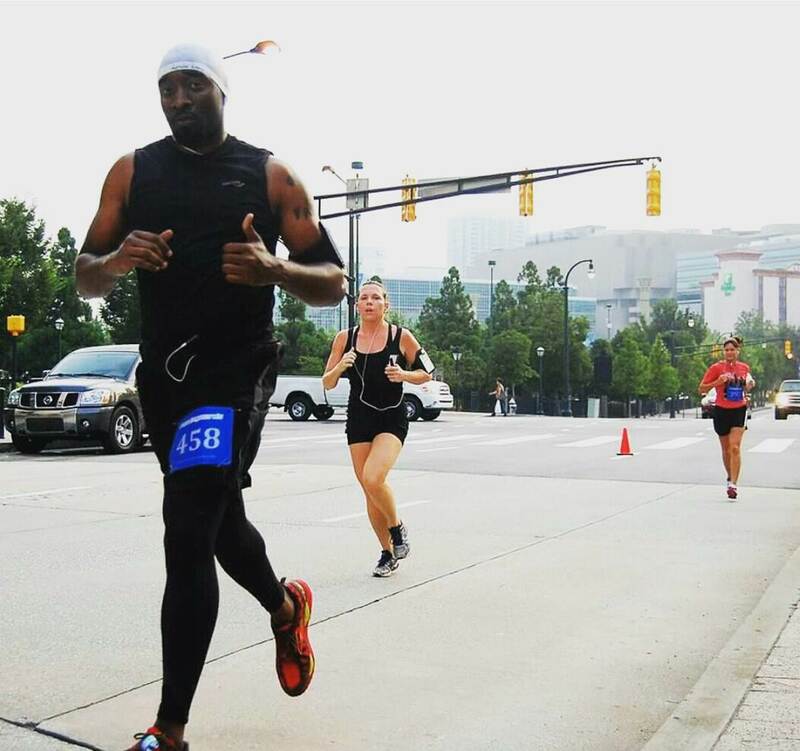 I've ran multiple 10Ks, half marathons, and 1 full marathon. 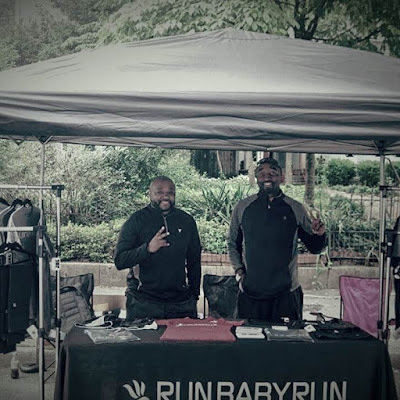 I have also started a running group in Atlanta and an activewear brand called RunBabyRun. Through Runbabyrun we use a portion of product sales to inspire giving back, healthy living and running as an activity. With regard to the future, I hope to see more people not only running but also living healthy lifestyle and encouraging others to do so. I feel very strongly that if a person feels and looks better they will have more confidence to do better. Also, I've made it a life goal to do my part in helping to reduce the rate of Diabetes in the African American community. In the future I hope to see Diabetes as a disease that is not as prevalent in the community and running as a tool to help make this possible.